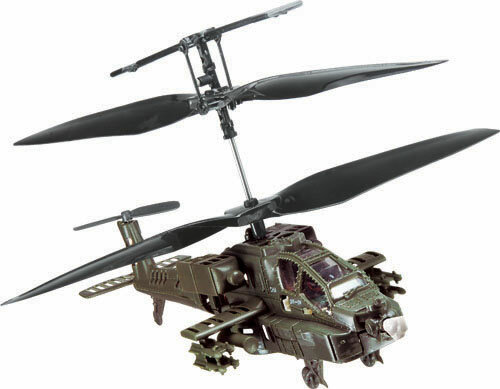 Here is the latest addition to the growing line of radio-controlled Micro Bladez mini choppers – an indoor R/C toy inspired by the military Apache attack helicopter. 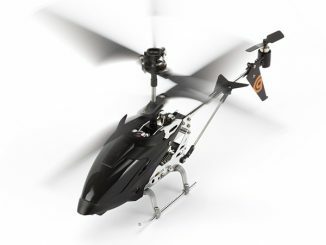 The Apache benefits from three-channel control and the advanced auto-balance system and adjustable speed control for the most advanced mini-RC flight experience available. 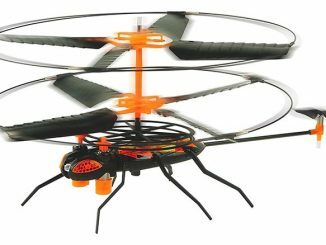 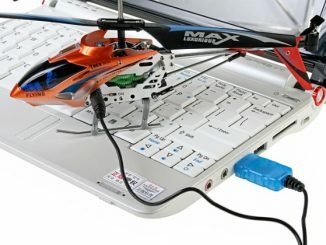 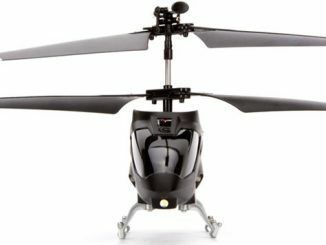 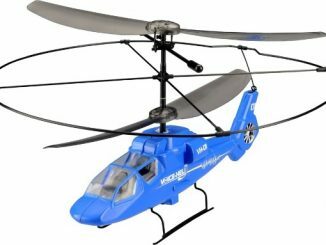 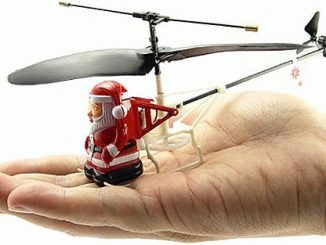 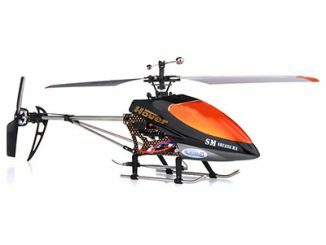 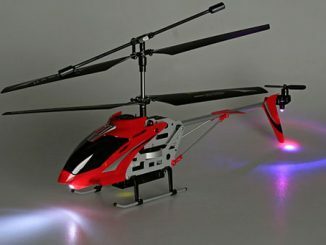 This is probably the most precise, controllable and easy-to-fly remote controlled helicopters available. 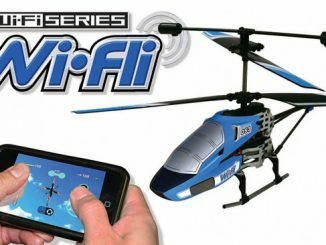 After just a little practice you’ll be able to take off, fly smooth and controlled circuits – even around obstacles – and bring it down to a bump-free landing, even in the palm of your hand. 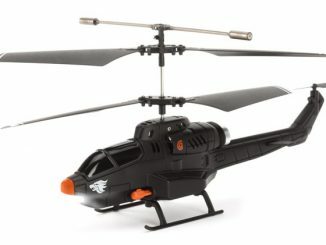 The Micro Bladez R/C Apache Helicopter is distributed by Thumbs Up UK with the suggested retail price set to £24.99 (about $39 USD).